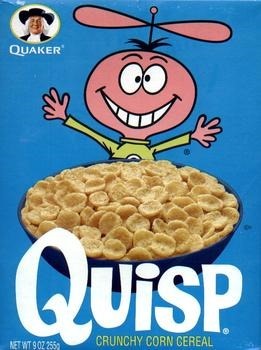 I mean, this cereal is NOT cute! Those are faces from nightmares!! 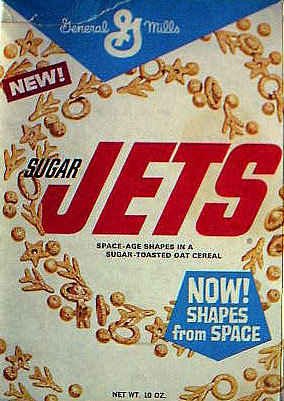 It’s funny, that cereal terrified me. I blame it for my fear of clowns today! But… NOTHING is as terrifying as what POST released in the 1960’s..
Oh, it gets better. Here is an actual commercial and stills, from what I have decided is the most terrifying commercial a child could ever see! 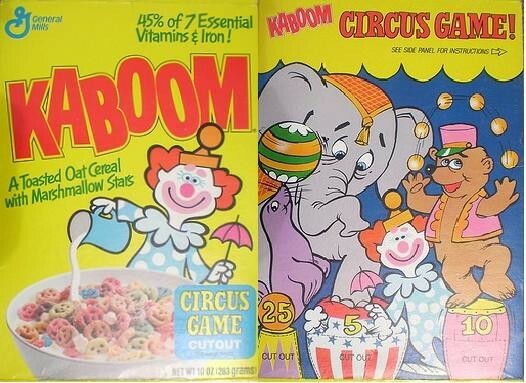 Here are a few of my FAVORITE cereals from when I was kid though! Well, favorite to remember but not ALL a favorite to eat…. Previous story Easter Contest for BatmanVSuperman and Starwars! FREE GIVEAWAY!